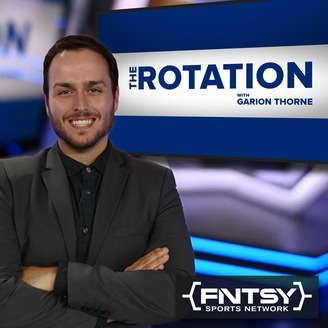 Hosted by FNTSY Sports Network’s Senior Analyst, Garion Thorne, “The Rotation” is a show with a specific focus on the advanced stats that'll give you an edge in your personal fantasy leagues. 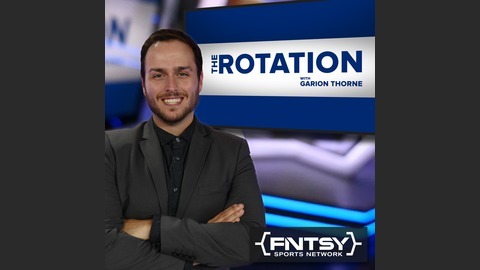 With the help of some of the best minds and personalities in the game, "The Rotation" is a must-listen for anyone looking to get a greater understanding of fantasy baseball, football, or basketball. Catch it every weekday at 4:30pm ET on the FNTSY Sports Network on on DISH Network channel 266.